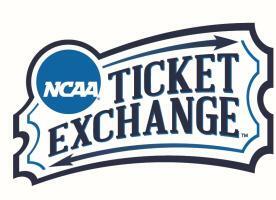 Be there to Share The Experience™ with your family and friends at the 2017 NCAA Division I Men&apos;s Basketball Championship First/Second Rounds, March 17 & 19, 2017, at Golden 1 Center, hosted by Sacramento State. The following ticket purchase options are available for the 2017 NCAA Division I Men&apos;s Basketball Championship First/Second Rounds in Sacramento. 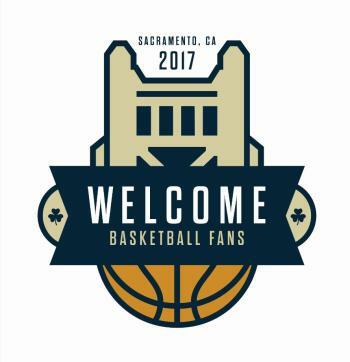 Download the Welcome Basketball Fans logo here.